A few years back, I was riding a Kawasaki 1500 Vulcan through the high pine woods of the Allegheny National Forest in northern Pennsylvania. It was a quiet Sunday morning, clear with a warming wind. 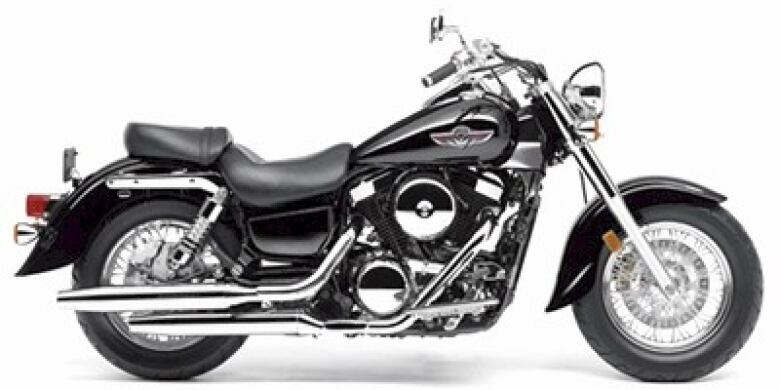 The Vulcan was a trustworthy motorcycle, but could be finicky at times. Since crossing the border, the engine had been suddenly cutting out, then jerking back on again every few miles. Deeper into the forest and the Kawi was now bucking and wheezing; something definitely wrong. Kawasaki Vulcan 1500 motorcycle Finally at the top of a hill, the engine stopped altogether. I pushed the bike to the side of the road. With it being Sunday, it would be almost impossible to get a mechanic out to the middle of the forest—even if I knew whom to call. There was almost no traffic. What I loved about my motorcycle was the fact that I didn't have to fiddle with it. It was idiot proof. As I had no talent for or understanding of motorcycle maintenance, that was an important consideration. I squatted beside the bike, took off the side cover and stared at the battery. I did that for about 25 minutes. For some reason I had the crazy idea I could repair the bike. I suddenly saw that one of the battery leads was loose. I tightened it and pushed the starter button; the motorcycle caught. I let out a yell they must have heard in Pittsburgh. I had conquered my ignorance. I had also, without thinking, put into practice one of Robert Pirsig's fundamental principles—attitude can sometimes overcome technical incompetence. The author of Zen and the Art of Motorcycle Maintenance died Monday; he was 88. Zen and the Art is one of two books I try to reread every year; the other is David Copperfield. When it appeared in 1974, after being rejected by 121 publishers, it sold a million copies. It has sold several million since. Pirsig at a stroke became famous and wealthy. The central theme of the book is summed up in the subtitle: An Inquiry Into Values. He uses motorcycle maintenance as a metaphor for the pursuit of quality achieved by paying attention to small things, to the details of life. He described the work as a culture-bearing book. A culture bearer is not a book that changes the culture. It may not even be a great work of art. Rather, a culture-bearing book is one which captures the mood of the times in a culture where profound change is already underway. The mid-Seventies was a time of tumultuous change in the United States and around the world. Traditional institutions were under fire, sometimes literally. The young didn't trust anyone over 35. A devastating war abroad had polarized the US as it hadn't been since the Civil War. At home there was a full-blown cultural war, which pitted so-called hippies against the mainstream society. Zen and the Art of Motorcycle Maintenance soon became a cult classic, largely because of its rejection of technological values embraced by the "straight" society. Pirsig had his own battles. He suffered a mental breakdown and was diagnosed in the early Sixties with schizophrenia. During two years of hospital treatments, he underwent several electric shock therapy sessions. Parts of the book are difficult, sometimes inaccessible. I often have to go back and slowly re-read. But what attracted me as a young motorcycle rider was his description of riding. I would get that feeling when I looked down at my left boot and saw it moving at high speed inches above a roadway. 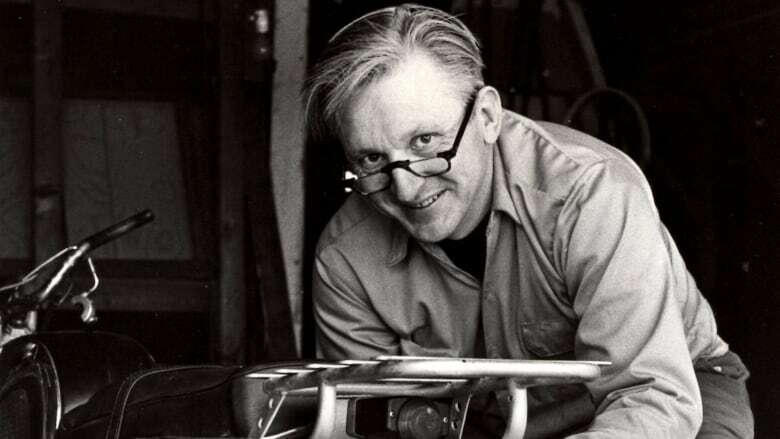 Pirsig's value then was to make us aware of our spiritual natures, coupled with the idea that we must remake the world by remaking our attitudes.